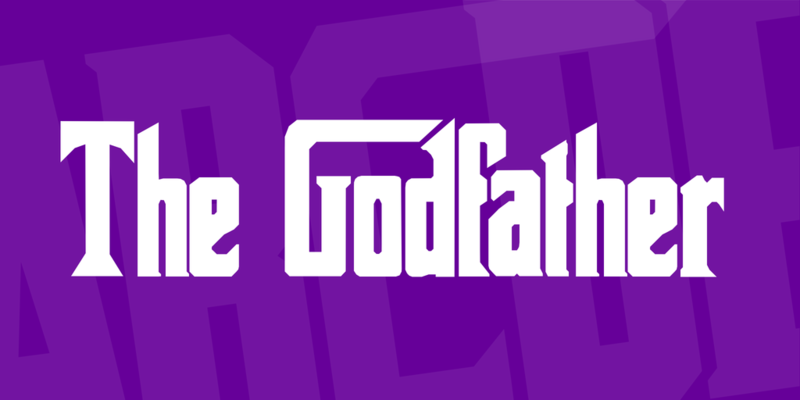 The Godfather font is a movie font, inspired by the well known The Godfather movie (which is I strongly believe is the best movie ever made). Naturally, I think this font is awesome. Enjoy! A font family published by kreativ on Wednesday, March 7th, 2018 that has 2,484 views so far.